It looks like the Nintendo Switch is a 'sell out success' as retailers with pre-allocated stock all seem to have run out already. Various reports in the last few hours state that Amazon UK and US websites had sold out on Friday, GameStop sold out yesterday, and other US retailers like Target, Toys R Us, Walmart and Best Buy all list the console, which launches March 3, as unavailable. Some accessories and game carts are still available. There's a glimmer of hope for UK-based Nintendo Switch fans with GAME still offering pre-orders at the time of writing. 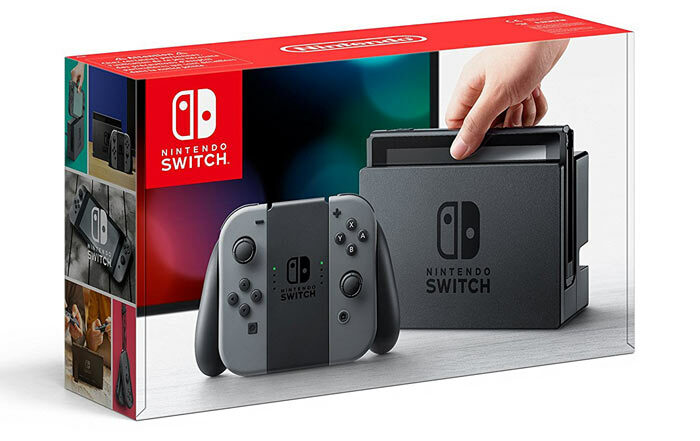 However, it must be noted that the retailer has "not received official confirmation of stock allocation", so it can't guarantee launch-time order fulfilment... During my own plodding around the internet I found that the Nintendo Switch (Neon Red/Neon Blue) was still up for pre-order at Amazon UK, but the more tasteful grey one was unavailable. With demand and supply so unbalanced right now, it's not surprising to hear of eBay scalpers in action. Reports say that some eBayers are listing Switch console packs at $200 or more official MSRPs. 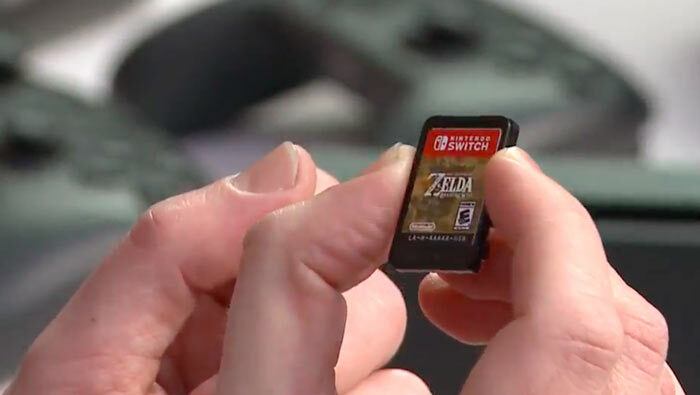 The recent supply problems seen in the market for the NES Classic Edition Mini consoles won't be repeated with the Switch launch, reassured Nintendo of America president Reggie Fils-Aime. The big N exec told Wired that the Switch launch won't be anything like the NES Classic launch. 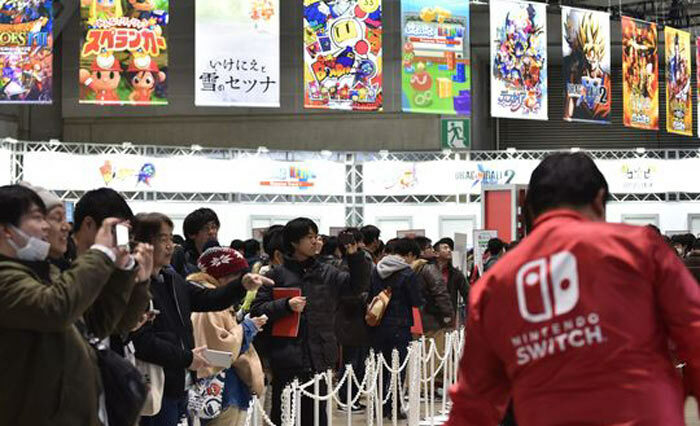 For example, in the first month of availability Nintendo will have 2 million Switch units available which "is a huge number, especially when you look and see that this is not peak seasonality," opined Fils-Aime. Worldwide availability of the Nintendo Switch is scheduled for 3rd March. “Nintendo Switch (Neon Red/Neon Blue)” - Still available to order on the U.k. Amazon page. Friday early evening they wouldn't take an order when we tried. Game were still taking orders. Yeah I pre ordered the switch last week - not long after it was available and the expected ship date has now changed to the 9th of March which is a pain as it's for the good ladies Birthday on the 4th… so perhaps this date is based on expected stock batches. I don't know what it is but I like the look of that controller!